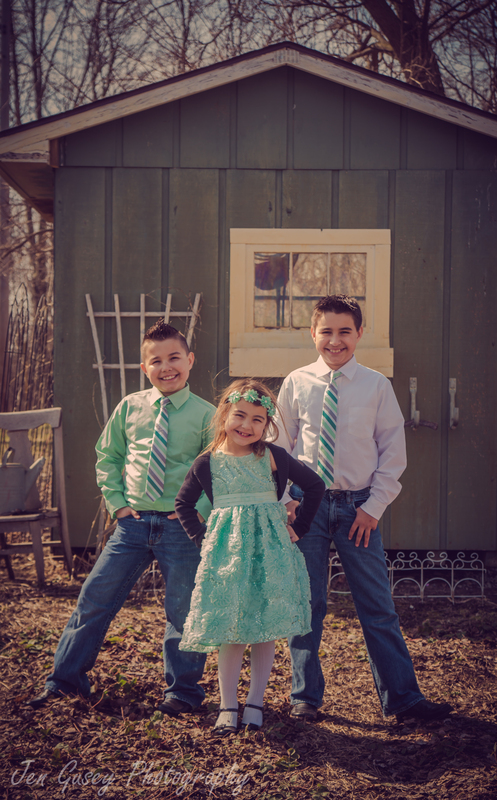 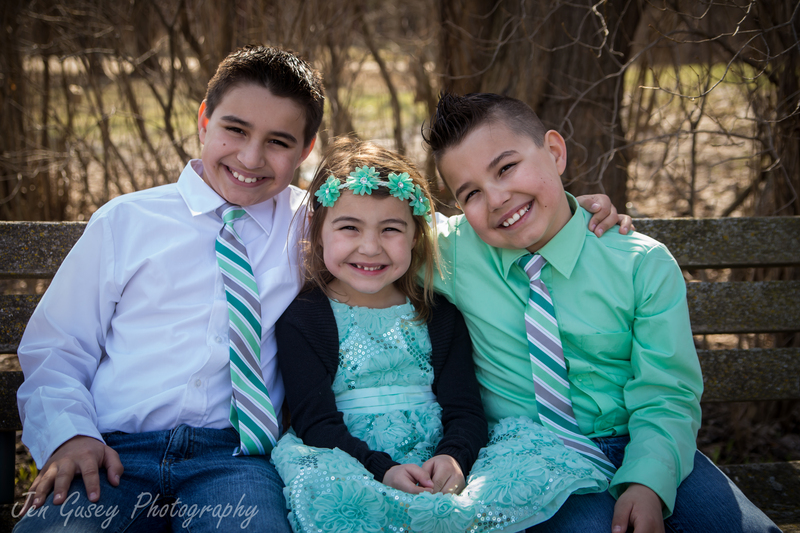 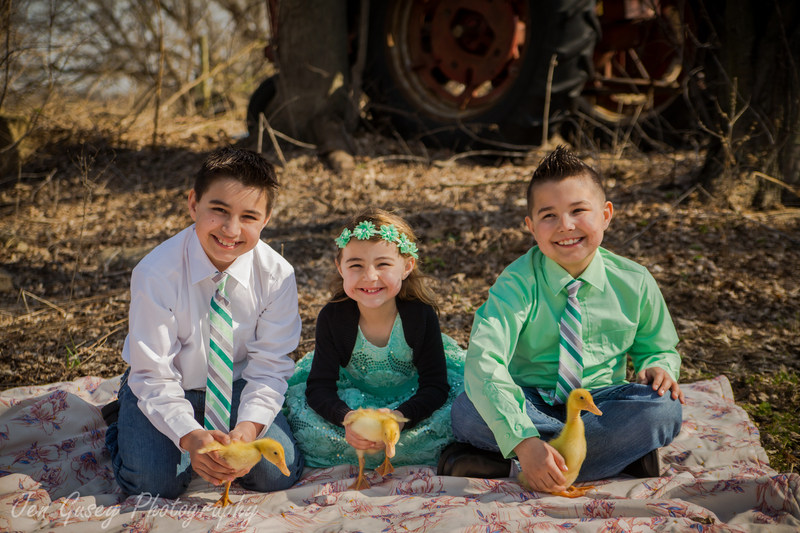 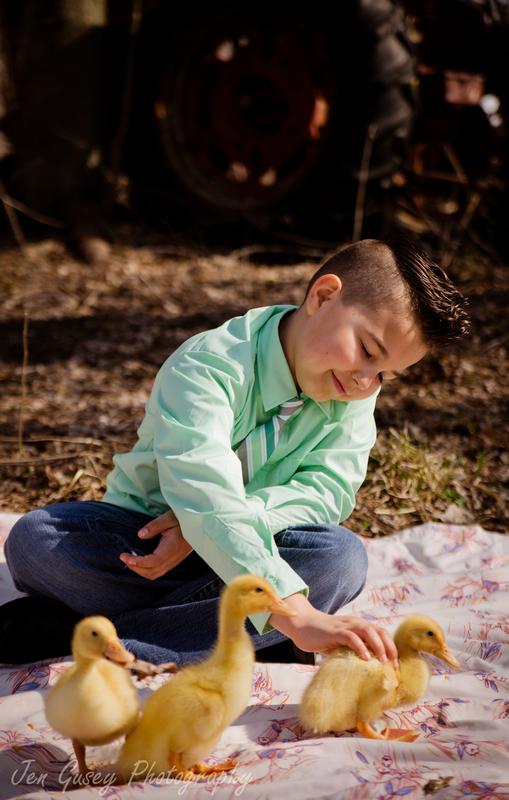 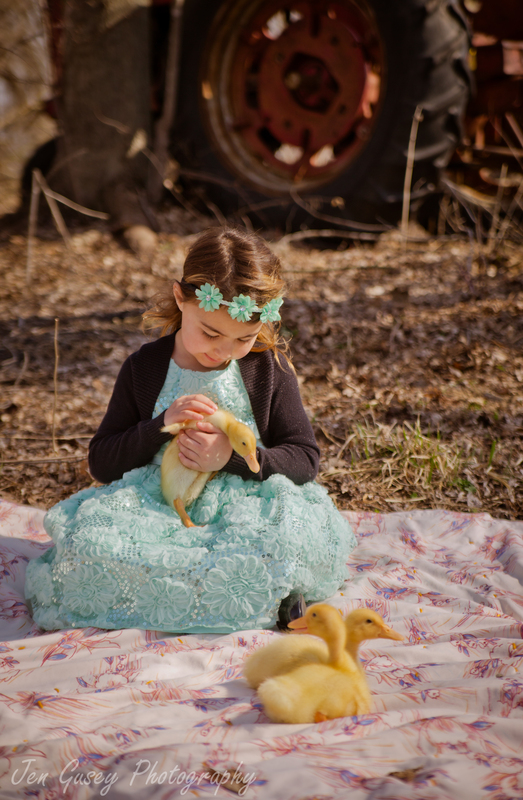 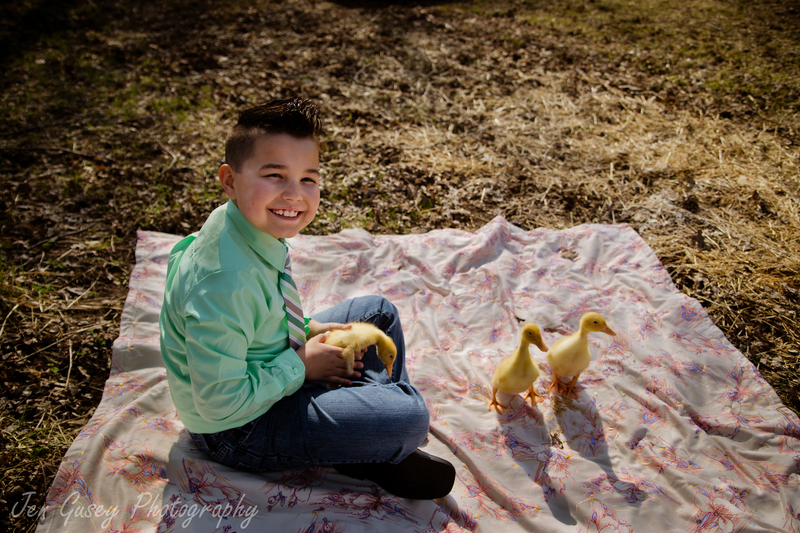 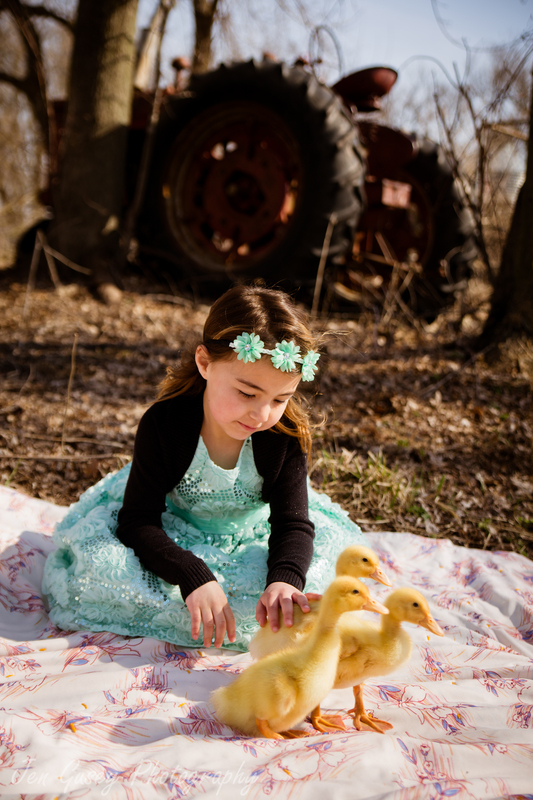 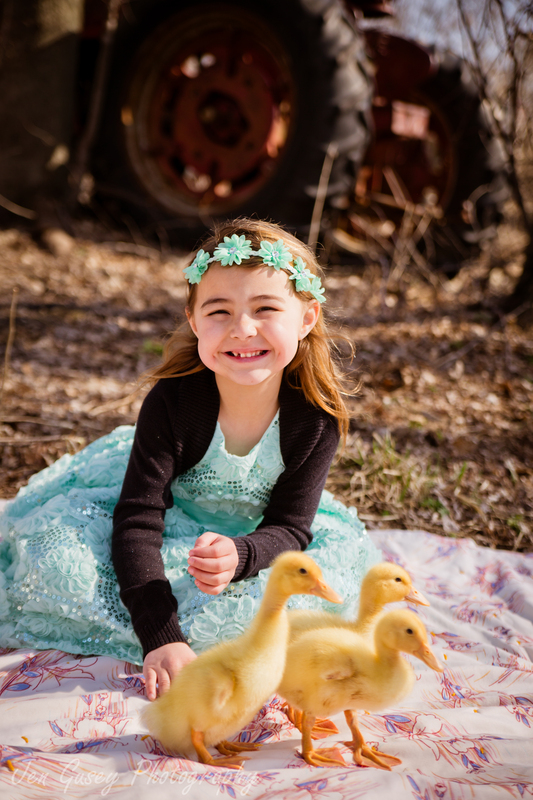 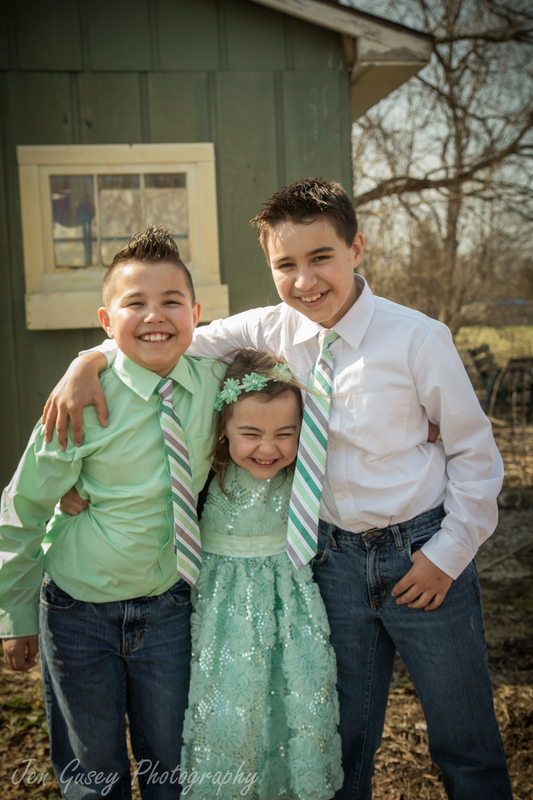 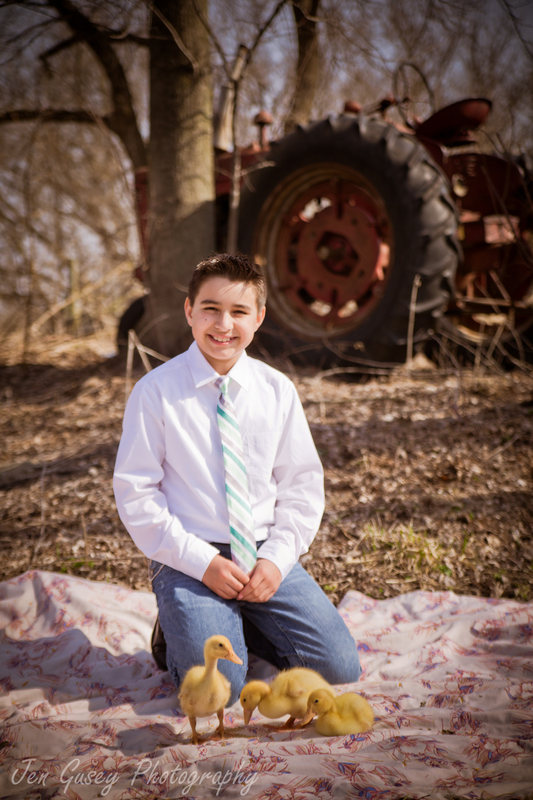 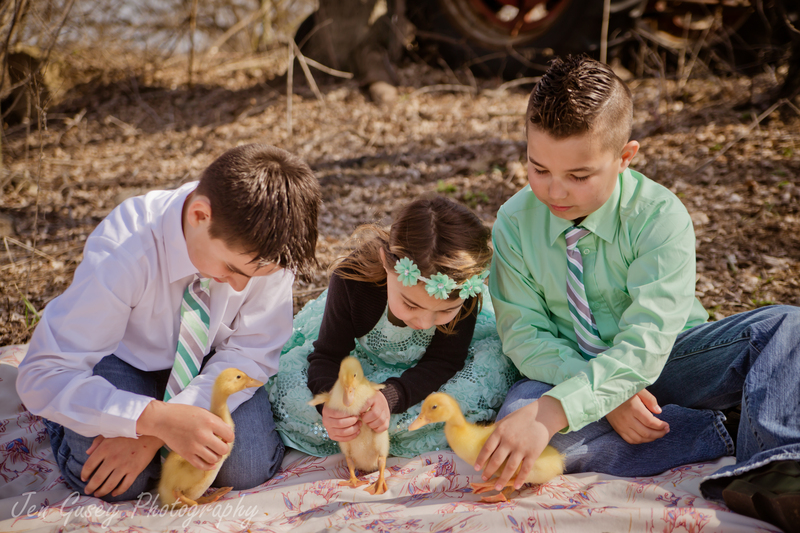 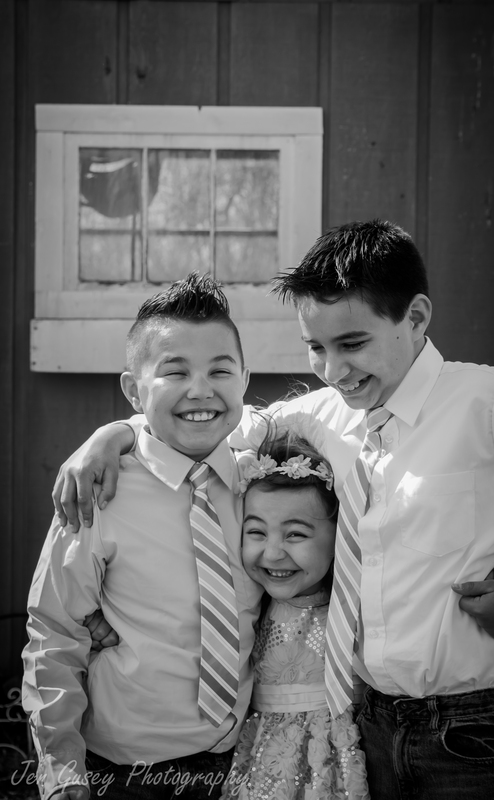 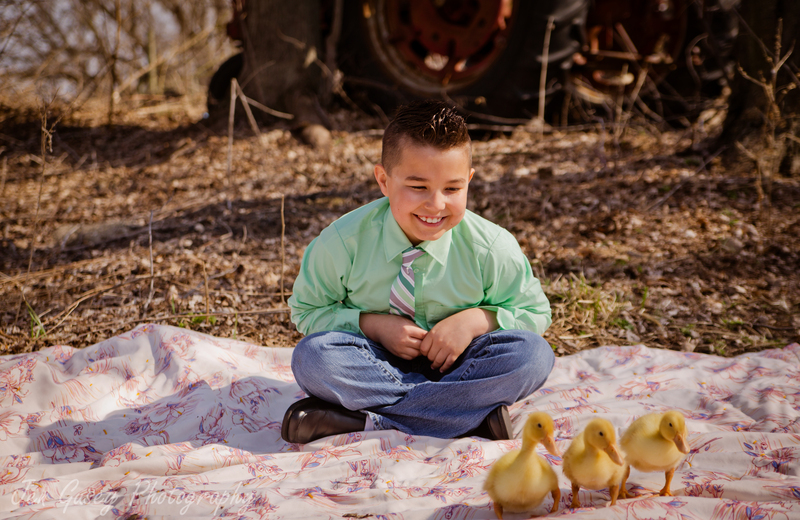 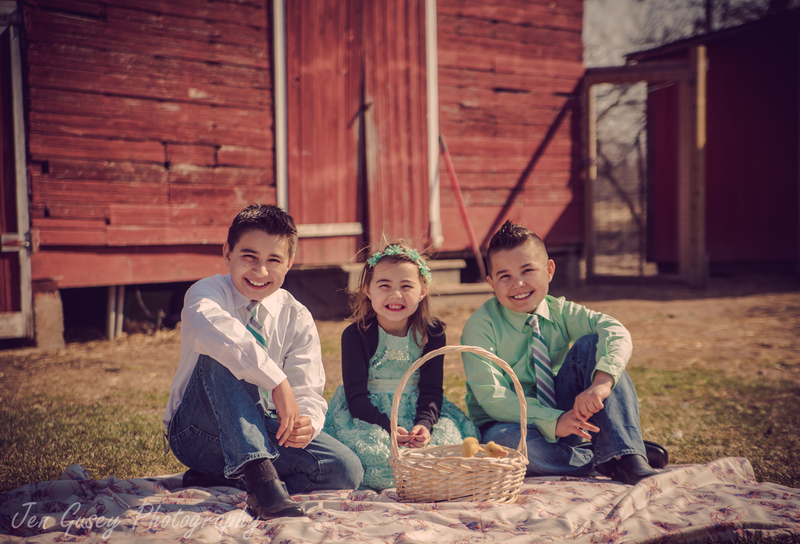 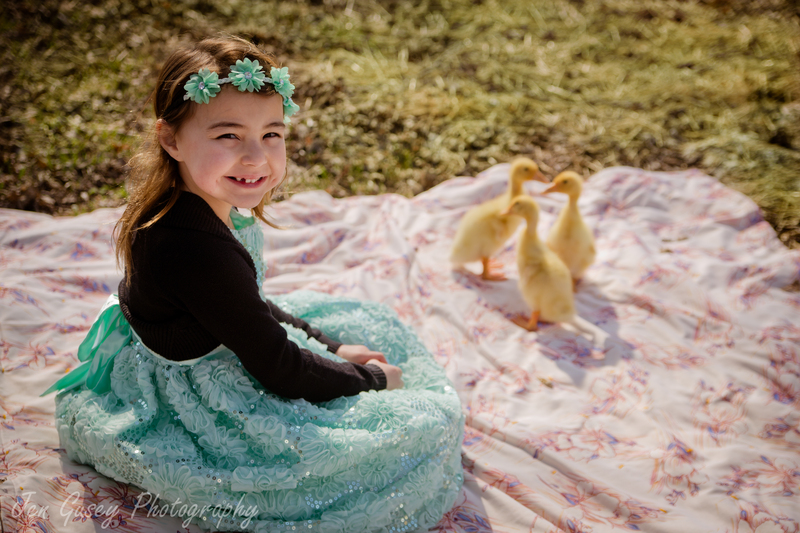 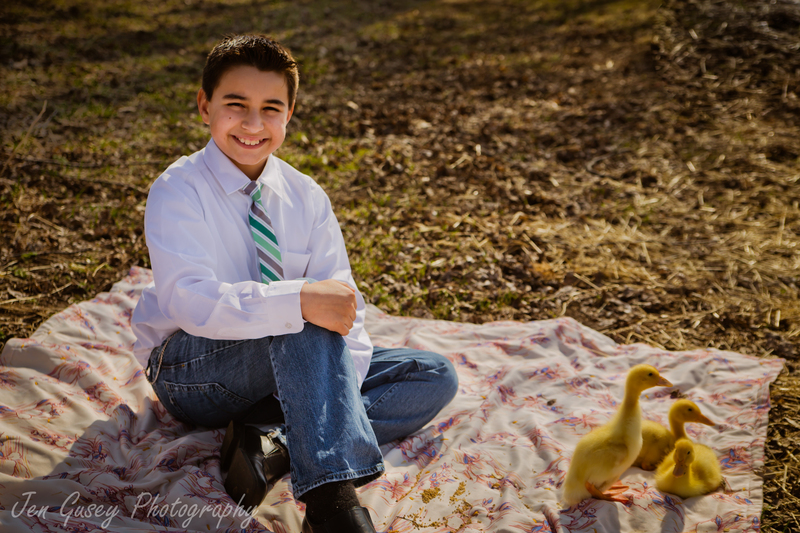 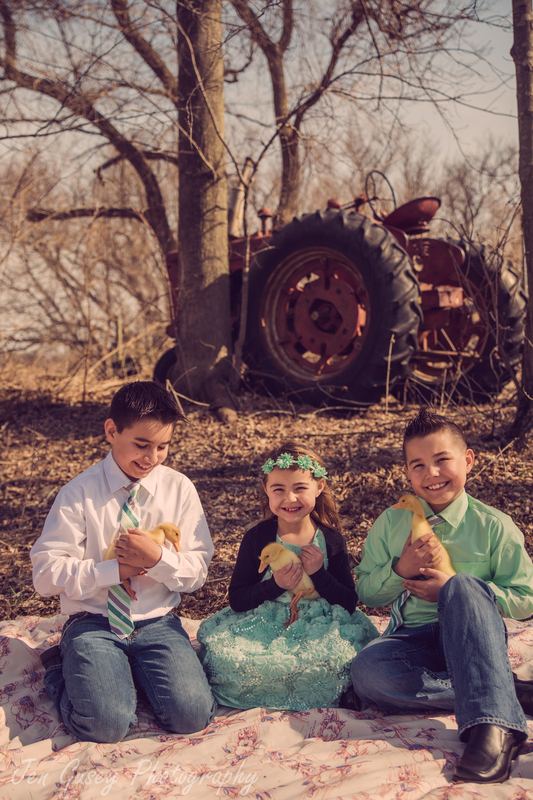 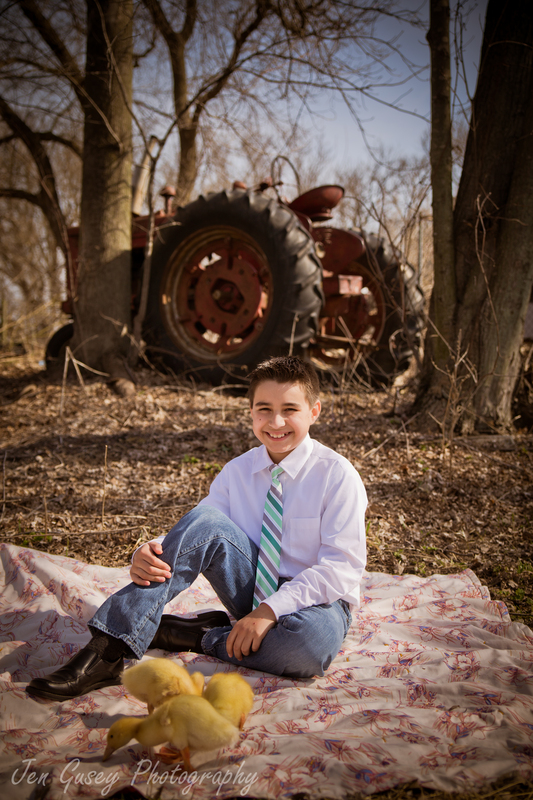 These three kids missed out on my Easter mini sessions, so they made a trip out my way to have some photos taken with the duckings. 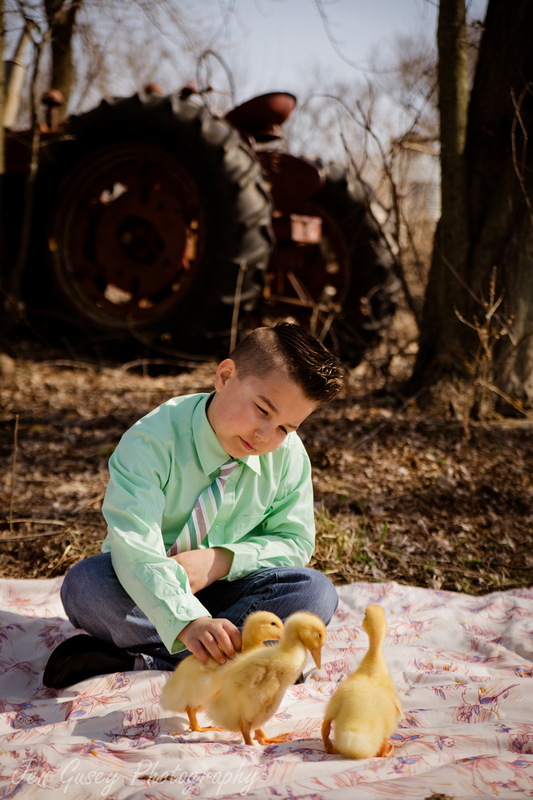 The sun was so harsh that day, which we usually welcome in Michigan, but not during a photo shoot. 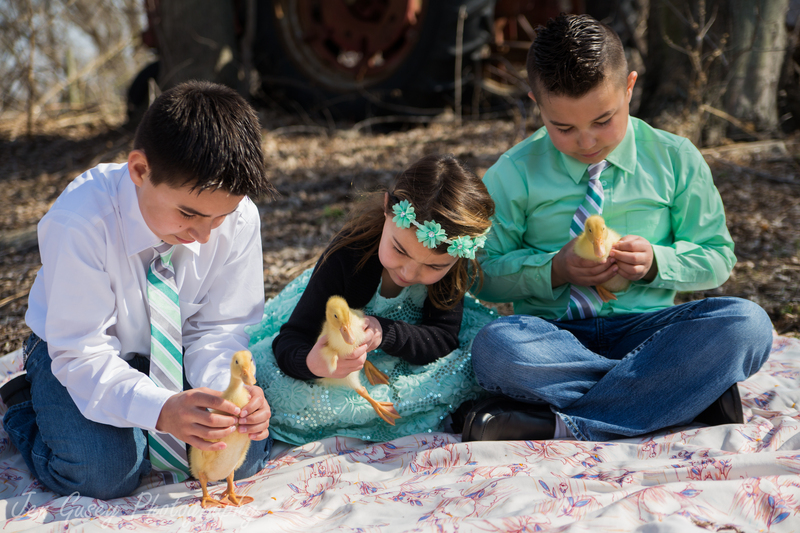 Ugh! 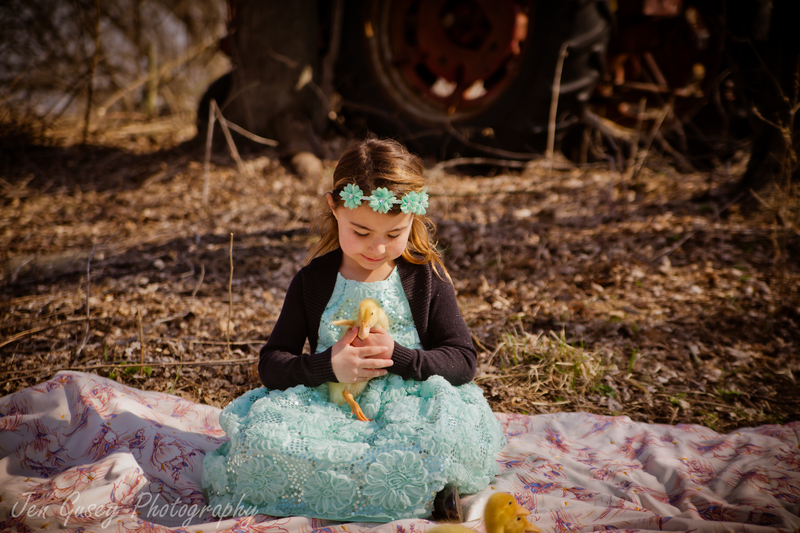 We made the best of it and overall got some great shots! 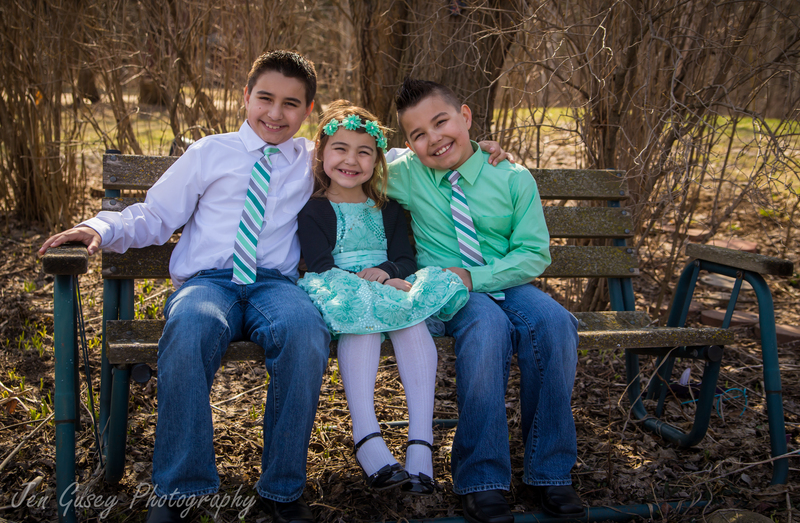 These kiddos were some of the sweetest, most polite kids I have ever met. 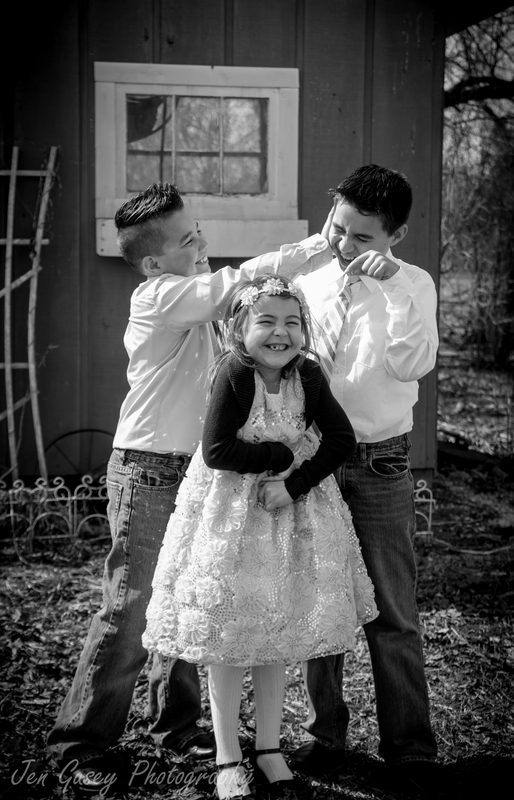 I have a feeling the two boys will be protectors of their little sister!